I don't know about you, but when it comes to the thought of cutting my daughter's nails it actually scares me. 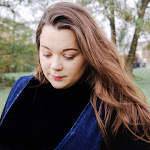 When she was very small, we somehow nicked her little finger and it put off both my husband and I for life, my husband vowed to never ever cut her nails again. Every so often I pluck up enough courage to actually cut them, but it still scares me. However, we came across a new company called Baby Nails who have created a new and innovative solution when it comes to the dreaded task of cutting your baby's nails. The creators of the innovative baby nails came up with this unique idea not too long after the birth of their son. And just like all new parents they found it difficult to try and keep their son's nails neat and trim. But one day while feeding her son, Rebecca made a discovery while trying to file his nails and that it was far too difficult to file, feed and hold her son at the same time. If only she had a nail file that she could place over her thumb and file with her one free hand! One text later and the rest as they say, is history! 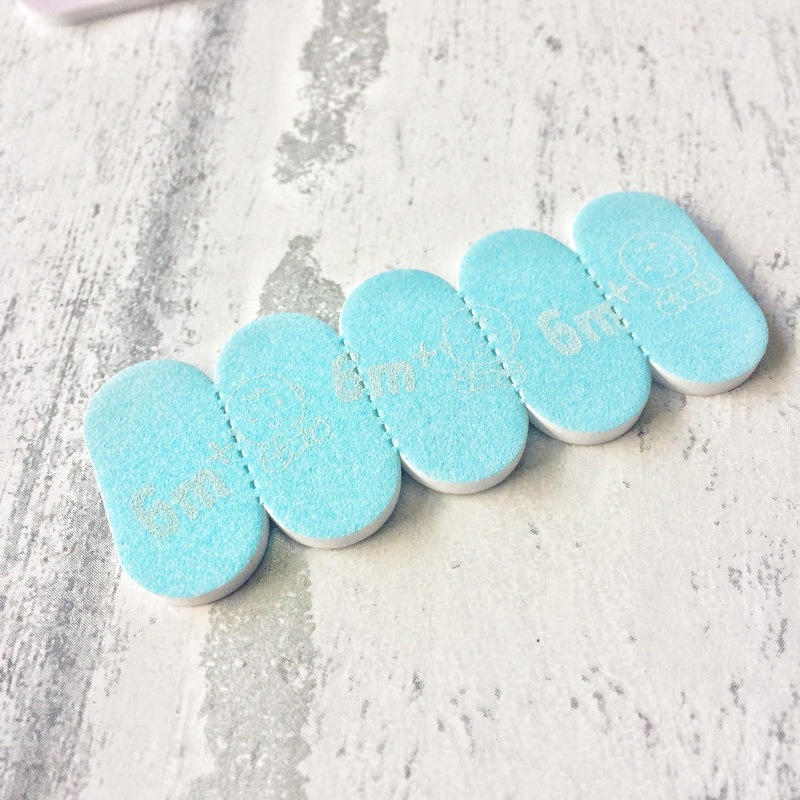 I was very kindly sent over the mixed pack contains three sets of 5 disposable nail files which are suitable for new born, 3 months and 6 months, as well as the ‘Thumble’, which you slot over your thumb to file the nails one-handed. The set retails at £7.49 with replacement files costing £3.49 for a pack of 15 nail files or a bumper pack with double the amount of files plus the 'Thumble 'costing £9.99. There are also sets with files for just one age range. 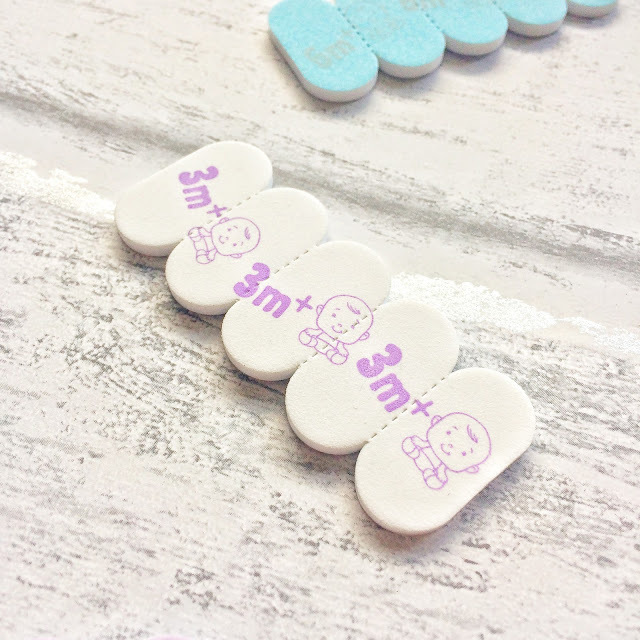 So how does Babynails work? You slip on a “Thumble”, with a nail file attached, onto your thumb. As you hold your baby, you can gently file the nails down. 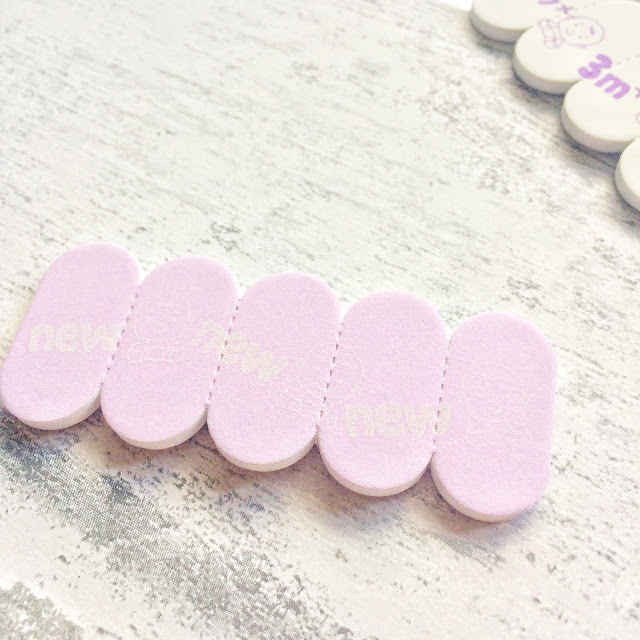 The nail files can be replaced and simply stick on the “Thumble” with adhesive. There is an opening at the front so you can wear the “Thumble”, even with a long thumbnail. We simply read through the instructions and set about filing my daughter's nails. Even though the ideas was pretty simple it did take me a few attempt to get a good flow with the filing, but once I cracked that it was so quick and easy to file her nails. My daughter really likes the 'Thumble' and as toddlers do, they are intrigued and she was more than happy to watch as I filed her nails. Afterwards she would continue with her toddler duties and go and make a complete mess in my living room and thankfully her face and my face were free from those scratchy nails of hers. 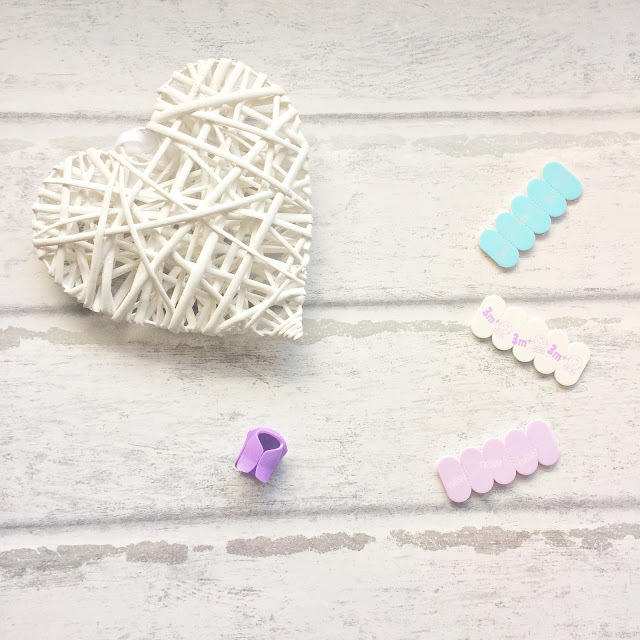 What did we think of Babynails?